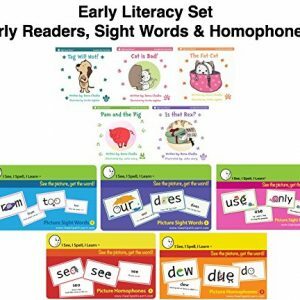 ( BUNDLE OF 4) learning Journey Match It Spelling 20 Self-Correcting Puzzle Sets,1 Stuffed Animal Elephant, 1 Little People Compare & Contrast Flash Cards Plus 1 Alphabet Learning Flash Cards. 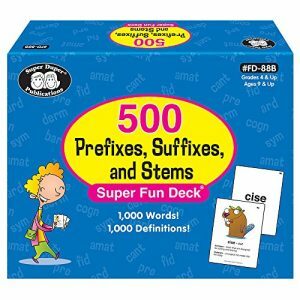 Colorful Illustrations for each word. 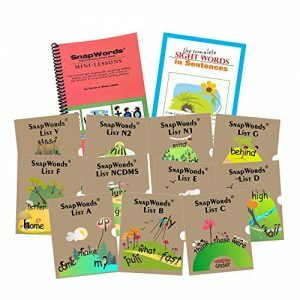 The 643 words included in this kit comprise about 90% of words that children will encounter in their reading. 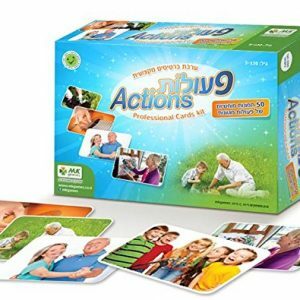 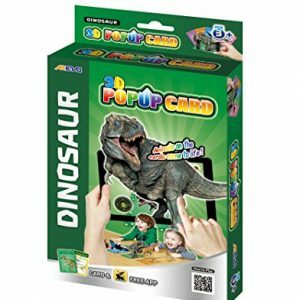 Action Photo Cards- was developed by an occupational therapist & special needs teacher, experienced in using creative tools for experiential play with their clients. 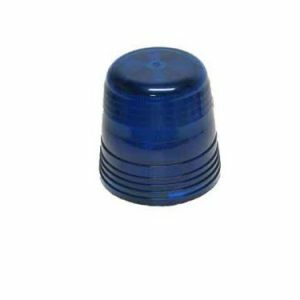 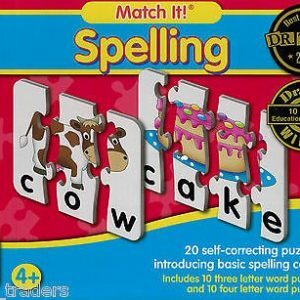 Fun, educational and promotes cognitive skills for players of all ages. 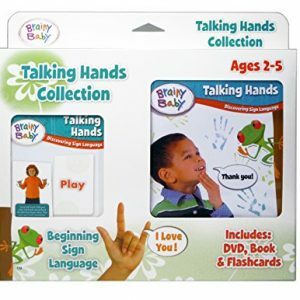 Ideal for supporting articular & communication development. 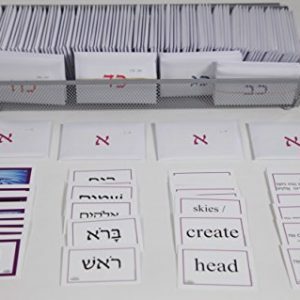 This listing is for a set of 663 flash cards covering every possible addition (169 cards), subtraction (169 cards), multiplication (169 cards) and division (156 cards) facts for numbers (integers) between and including zero and twelve. 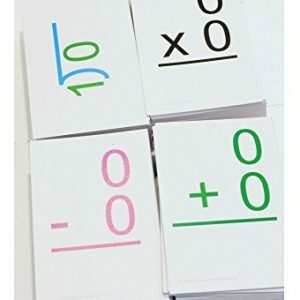 The format of these cards is simple:. 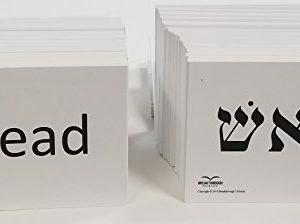 The front of the card has the question and the back of the card has the question with the answer. 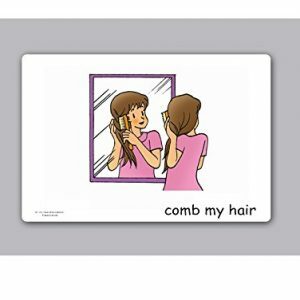 Each beautifully illustrated extra-large 4.5″ x 7″ card includes a text side and a glossy finish graphics side. 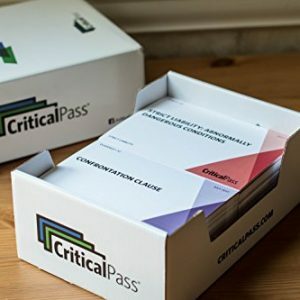 Critical Pass offers the only customizable bar exam flashcard, allowing you to learn the material your way. 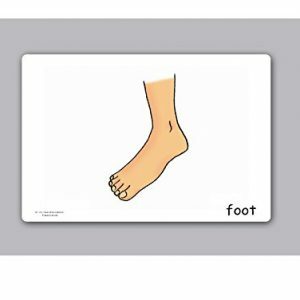 Each flashcard has designated space for users to write their own notes, mnemonics or examples. 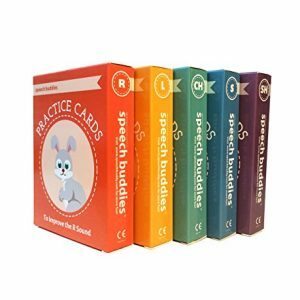 Additionally, all Critical Pass flashcards are indexed, numbered, cross-referenced, and color-coded so you can stay organized and track your progress as the bar exam approaches. 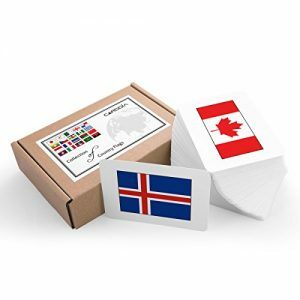 Critical Pass flashcards are large enough to provide all the writing space you need, but small enough to take for studying on the go. 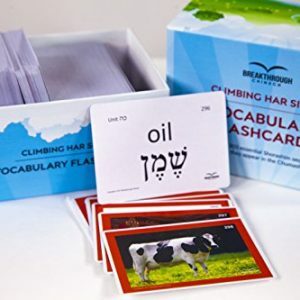 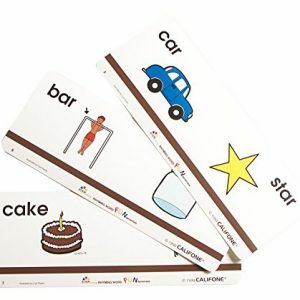 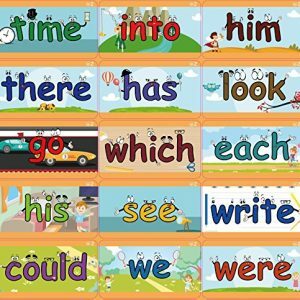 Flashcards with Fun Picture Cues and Images that help children read, spell and understand sight words and homophones. 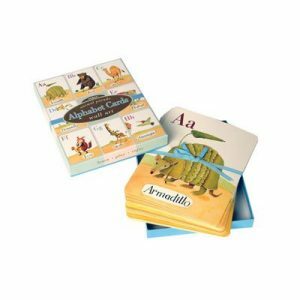 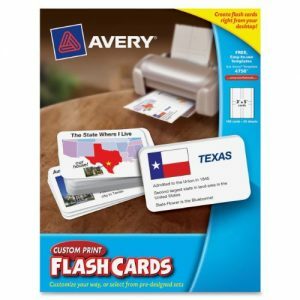 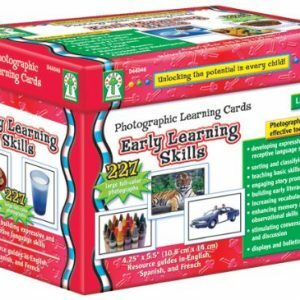 Emerging readers (Ages 3 and above) love these picture cards and master reading faster.